Varsha Industries Pvt. 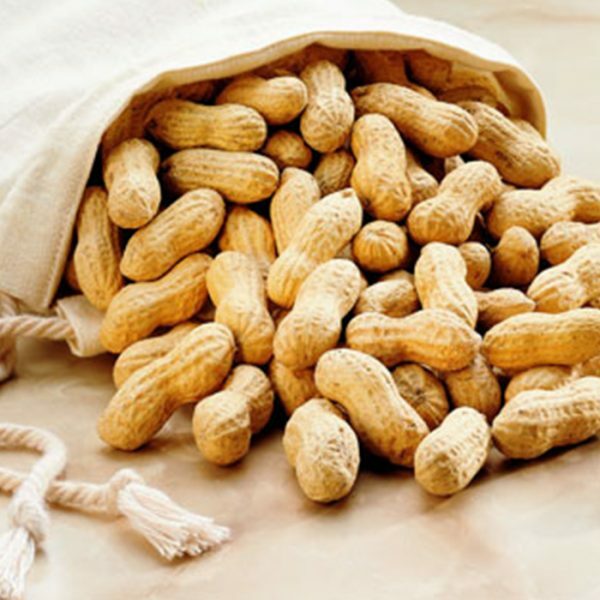 Ltd. is the Exporter, Manufacturer and Suppliers of peanut inshell in India having their market reach all over the world. Peanuts help you improve satiety and help maintain weight loss, Nutrients, Disease control, Antiaging. Peanuts also help you satisfy your hunger for a couple of hours so it is best when you are in the traveling mode. 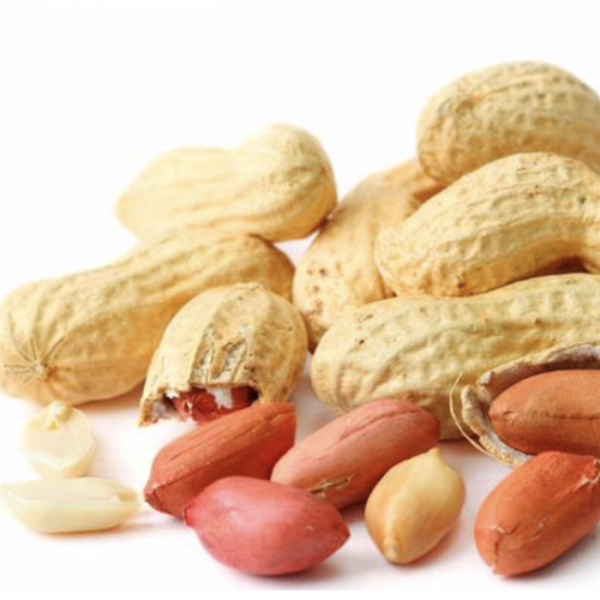 Peanuts give the maximum amount of proteins and fibers in it thereby it makes peanuts a nutritious food. How peanuts help in Losing Weight? Eating peanuts while you’re trying to lose weight seems like an oxymoron, right? Since peanuts and peanut butter are packed with fiber and protein, they keep you satisfied and full for a long time, helping to manage your hunger. 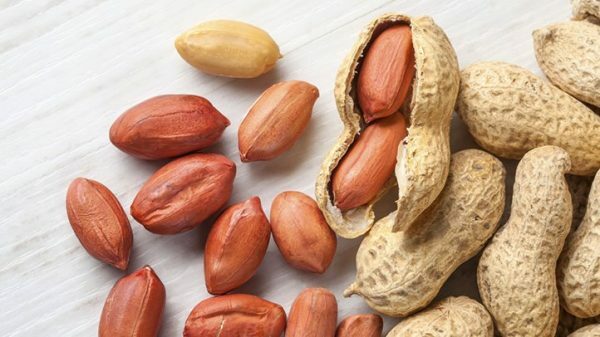 Because of their protein and fiber, peanuts and peanut butter will stick with you for about 2 1/2 hours vs. the half hour you’ll get from high-carbohydrate foods, according to one study. Peanuts can increase your metabolic rate. When researchers studied resting energy expenditure on peanut and peanut butter eaters, they found that it was 11 percent greater after regular peanut consumption for 19 weeks compared to the baseline. 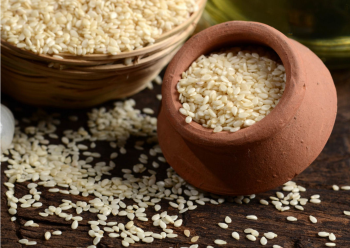 The fat in peanuts (the “good fat”) provides satiety and taste satisfaction, so you don’t feel deprived. 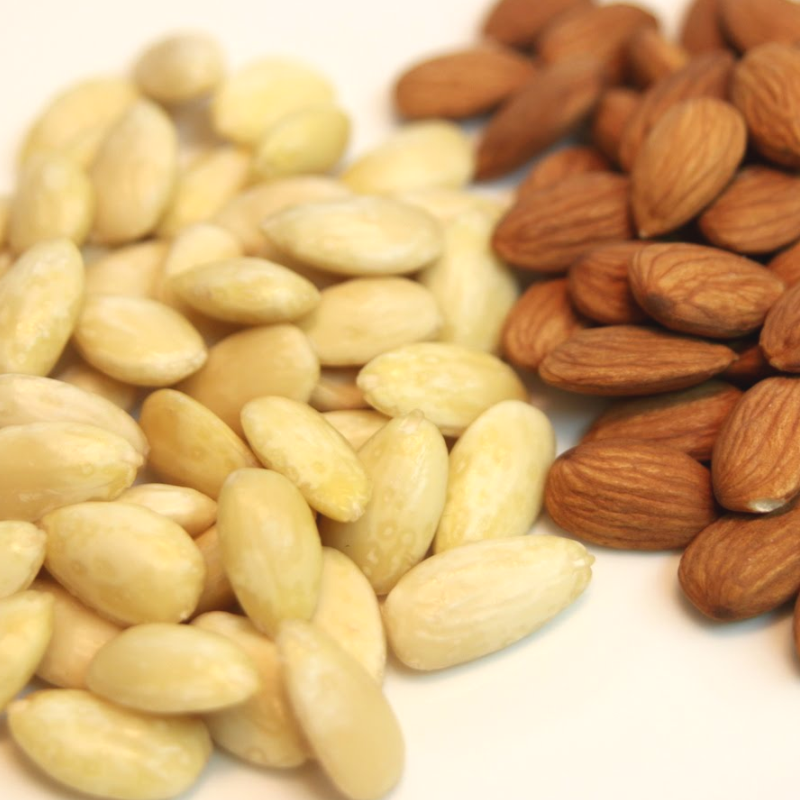 Since peanuts stabilize your blood sugar with their low glycemic index (meaning they are digested more slowly and release sugar gradually into the bloodstream), they provide long-lasting energy and decrease cravings. 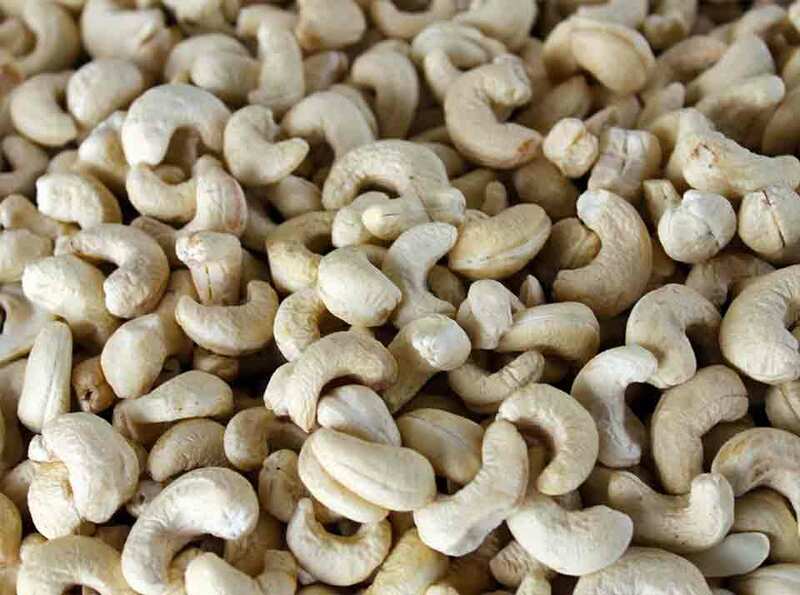 Varsha Industries Pvt Ltd is the Manufactures, Exporters, and Suppliers of Peanuts Inshell in India with their market reach all over the world.